We are honored to provide the location for your Glacier National Park destination event. 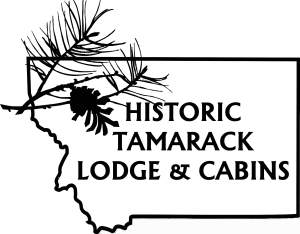 The Historic Tamarack Lodge & Cabins welcomes wedding parties and special events to enjoy a mountain environment that blends rustic elements with modern care and convenience. Originally built in 1907 and updated in 2003, the main lodge provides classic ambiance with modern amenities. As a AAA Diamond Member, the property has the ability to accommodate up to 130 guests overnight, housed in 26 private cabins and in four historic lodge rooms. 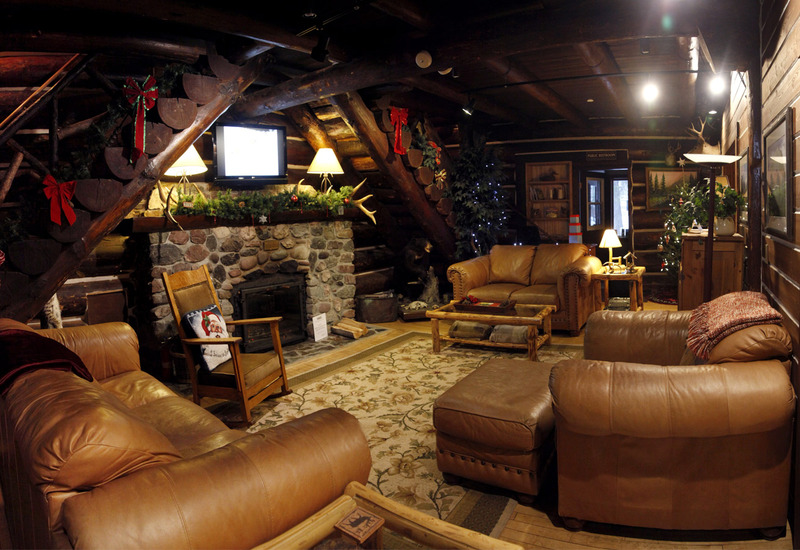 The lodge interior features the original, natural stone fireplace and lodgepole pine architecture for a classic feel. The lodge can be rented for events. 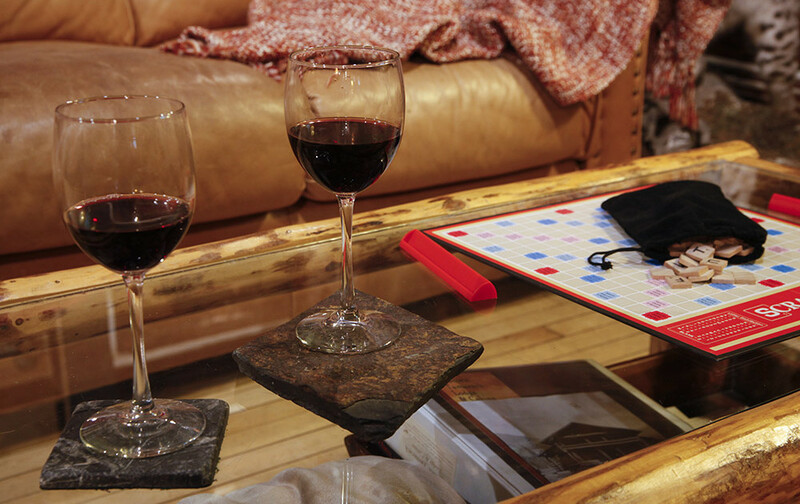 Sleeping up to 14 guests in four lodge suites and, with exclusive 24-hr access to the Great Room, this makes for a warm, intimate setting suitable for snowmobiling vacations, wedding parties and reunion groups. Outside, the Pavilion sits on an open stretch of lawn, with open sides and covered top to create a versatile open air venue. 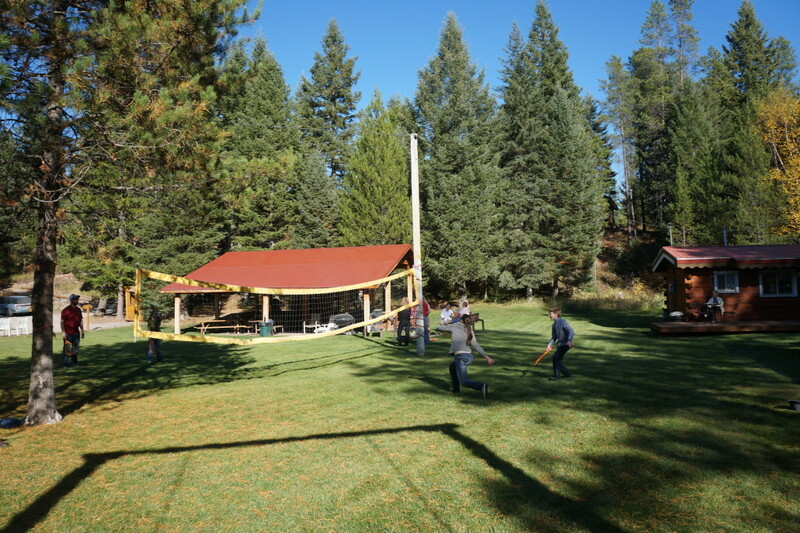 Space is available to set up tents in the back of the property, which borders the Flathead National Forest adjacent to our resident quadruped, Star the Llama. Scenic photo opportunities abound throughout the grounds with a secluded beaver pond just steps behind the property in the National Forest, and wooded vistas making stunning backdrops for portraits. Each member of our outstanding staff strives to go above and beyond to create the perfect special day for you and your guests, with one-of-a-kind Montana charm and hospitality. We look forward to welcoming you and your guests for an unforgettable occasion celebrating your special day!